Plan your next event with us in Emery, South Dakota! We are not just in the field anymore! A1 Al’s Pheasant Ranch has opened its doors on a year round basis. We are pleased to now offer a luxurious, relaxing setting to host business meetings, corporate retreats, wedding receptions, family reunions, graduation parties, banquets, holiday parties, and any other events. A1 Al’s will continue its high level of customer service in hosting your special event. A1 Al’s courteous staff will help customize your event to meet your expectations and needs. We understand the importance of making your event unique and creating lasting memories for your special day. View our photo gallery or take a virtual tour! Interested in hosting an event or party? 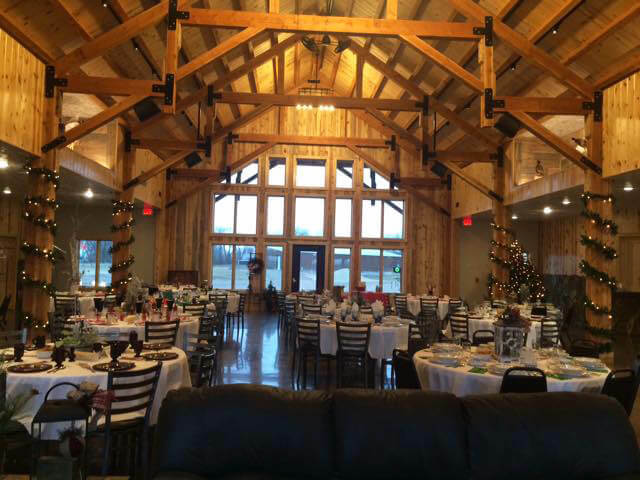 Call 605-940-4268 or email A1 Al’s Pheasant Ranch and let us know how we can help you plan your next event!